Cares for Kids Radiothon 2019: A Success! Recipe for a successful Dance Marathon? 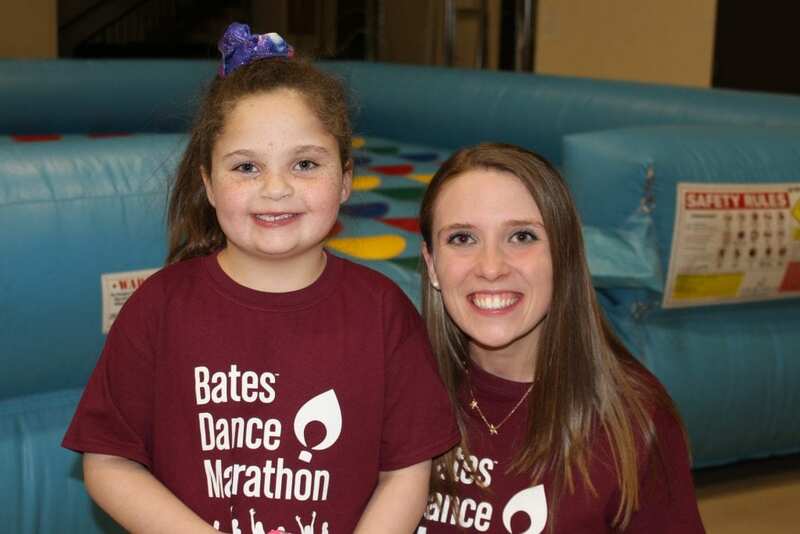 Congratulations to Bates College in Lewiston, Maine for hosting their first ever Dance Marathon event on March 9th to benefit The Barbara Bush Children’s Hospital. 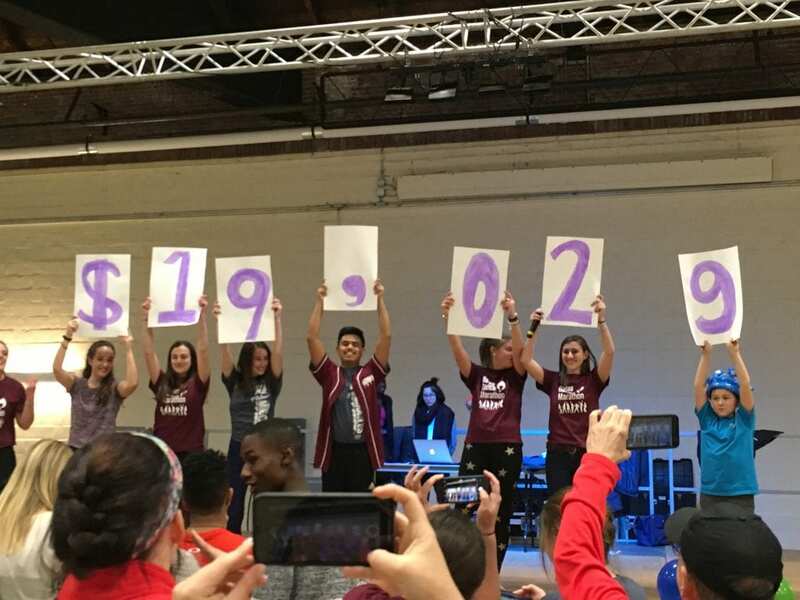 Our sincere thanks to the Bates College Administration for supporting this student-led initiative and to the students who saw value in investing their time, talent and creativity into fighting for the next generation. 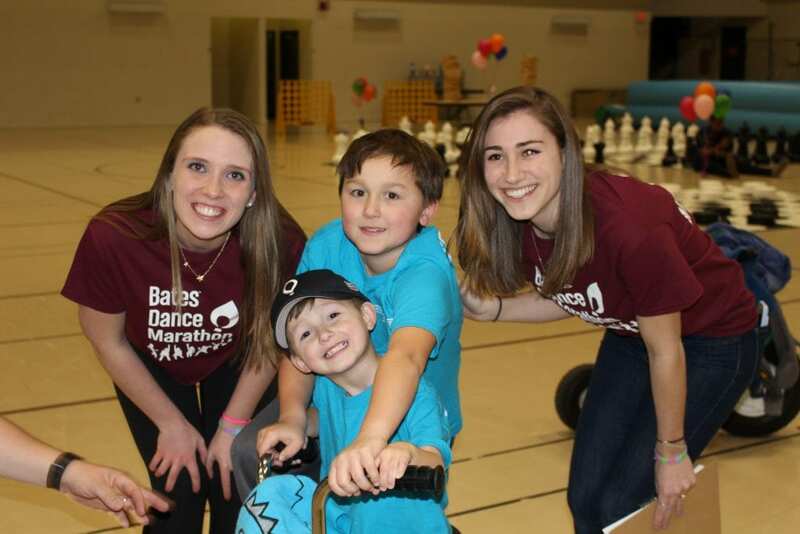 Previous post: Cares for Kids Radiothon 2019: A Success!